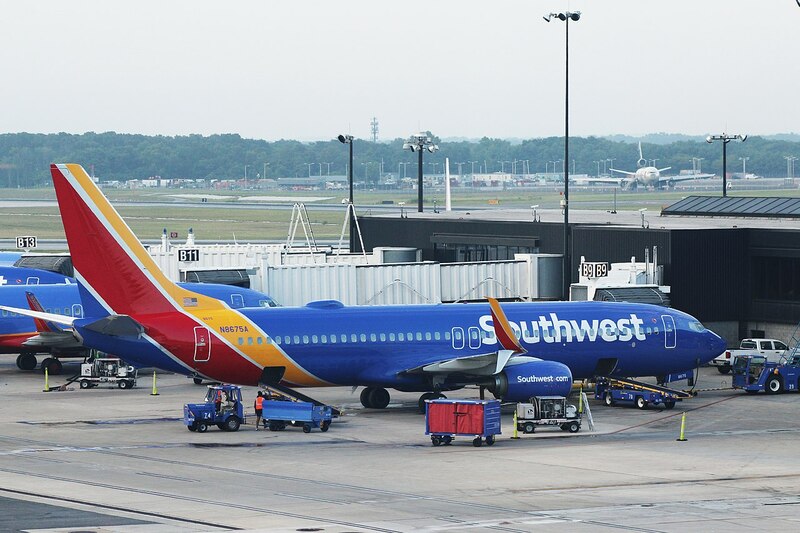 At Hollywood Burbank Airport in Burbank a Southwest Airlines plane skidded off a runway on Thursday. At the time the area was experiencing heavy rain. The plane came to a stop after the landing gear slammed into a barrier designed to stop the airplane from leaving the runway. Passengers on the plane said it was unremarkable, a good thing!